To be honest, you don’t really need an excuse to buy a luxury watch and, chances are, you have already got your eye on one if you’re reading this. 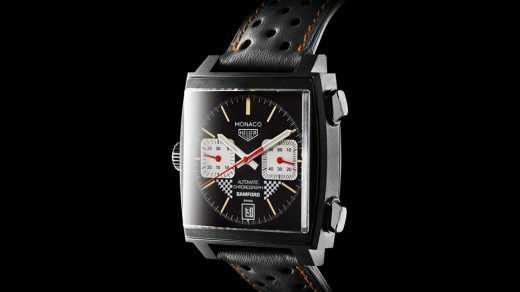 When you think about luxury watches, chances are you will be thinking of a Swiss brand, such is their dominance of the high-end timepiece industry. 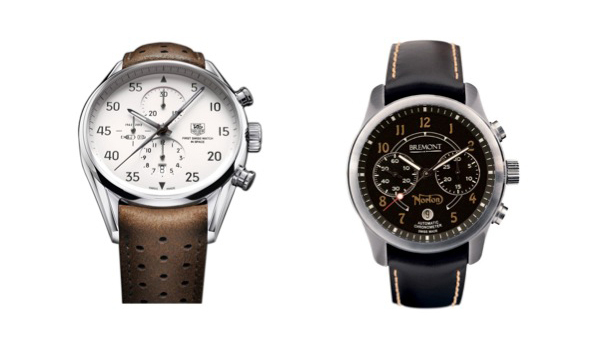 So, let’s take a look at the 10 best luxury Swiss watch brands on the market.